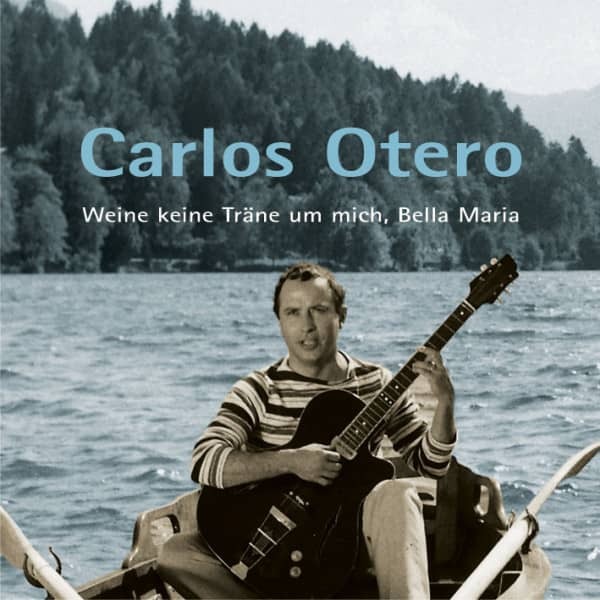 Among the newcomers to the German bestseller list on July 7, 1962 are Brian Hyland's Ginny Come Lately and Willy Hagara's cover version of the perry como hit Caterina as well as the longing and sentimental farewell ballad Weine keine Tränen um mich, bella Maria. 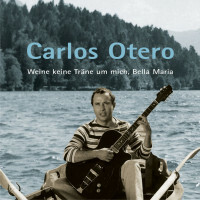 The song is interpreted by Carlos Otero. The Venezuelan tenor fascinates with velvety bel canto and great expressiveness. 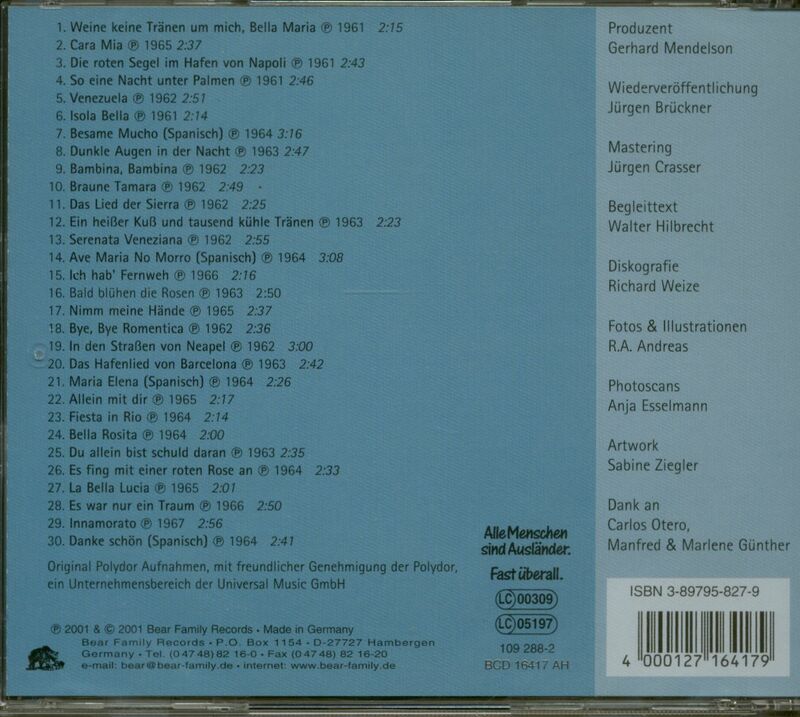 And last but not least, that is what sets this recording apart from the mass of similar-sounding productions. Carlos Almenar Otero, born on 21 March 1932 in the Venezuelan capital Caracas, began his law studies as he wanted to become a lawyer. The fact that dealing with legal issues and paragraphs is not a very exciting matter and does not offer much variety does not bother him much at first. As a balance, he was interested in music, which he became interested in at an early age, since his mother was a well-known pianist. With serenades, which he sings to the guitar, he arrives especially with the young ladies, who all too gladly let themselves be enchanted by the sound of his soothing voice. So far, so good. But then, as so often, everything comes differently. At the beginning of the 50's the film company Metro-Goldwyn-Mayer starts an elaborate advertising campaign for the Mario Lanza film'Der große Caruso'. Singing competitions are held in all Latin American countries, at which a so-called'Mario Lanza Prize' is awarded. Carlos Otero, twenty years old at the time, takes part in the Venezuelan elimination, which of course takes place in Caracas, and he wins. 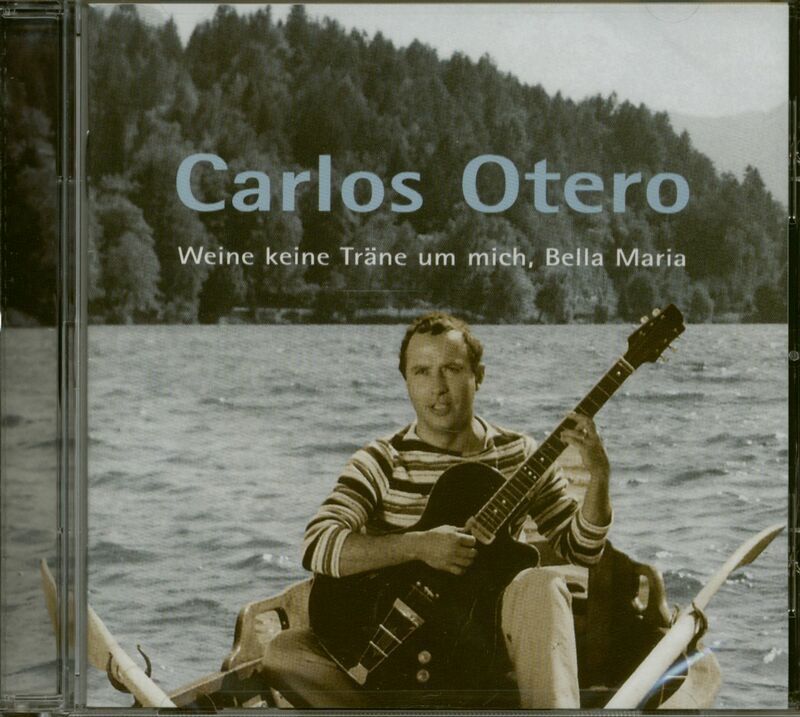 Customer evaluation for "Weine keine Träne um mich, Bella Maria (CD)"